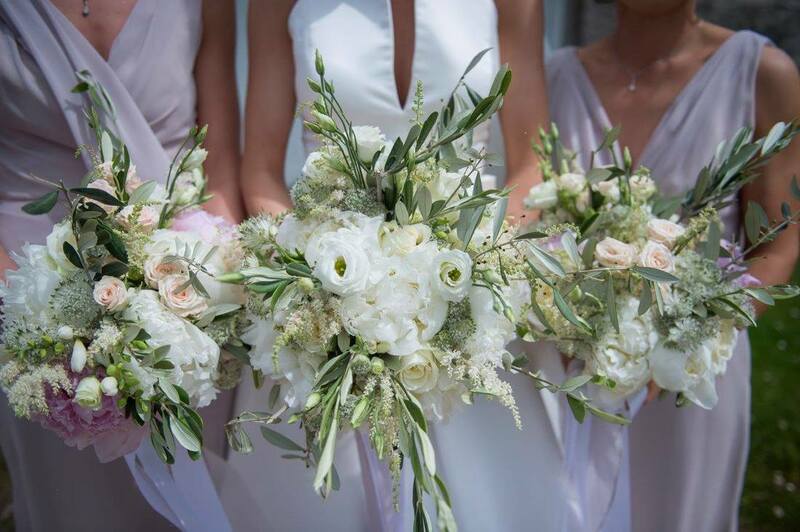 Whether it's a full wedding, bridal bouquets only or button holes for guests we have something for everyone. 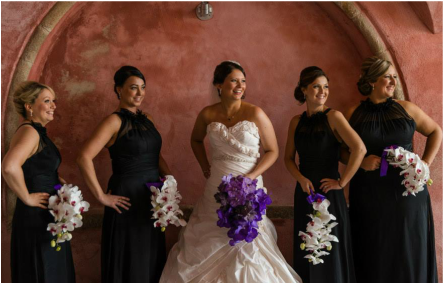 All our flowers are ordered fresh for each bouquet. We can provide based on size or cost. Have a look at the samples.